DEVELOP FACILITY MANAGEMENT has specialized and provides a set of services, with respect to people and the environment, in an efficient and economical way. 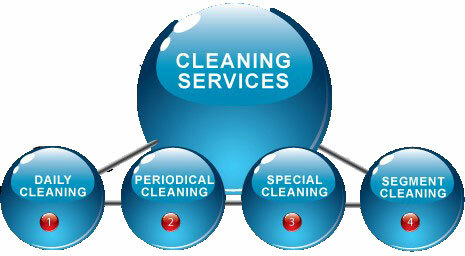 Our services concern the operation of a company, without being the main purpose of it. Our goal is to integrate our team into the customer’s area in a discreet way. • Health Care Services (Disinfection, Myctocene). With years of experience, know-how, respect and responsibility, DEVELOP FACILITY MANAGEMENT is one of the top service providers. Our priority, the needs of our customers and the immediate solution to the problems that may arise. We try to always provide quality but also economic services. What distinguishes our professional cleaning from the general group that operates in the Greek market? The above are the basic rules of a healthy co-operation with a view to a commonly accepted outcome. A clean space is not only a healthy environment; it also creates the necessary conditions, a “warm” hospitality to the visitors, as well as an increase in the productivity of the employees in our business. A clean environment organizes & freshens our minds.